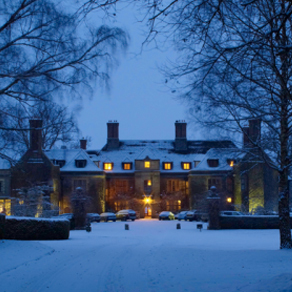 We have sung at this wonderful venue on numerous occasions and each Christmas Eve we present a carol concert for guests staying over the festive break. This is always a happy and fun event enjoyed by both audience and the choir alike. We are therefore very pleased to announce that Llangoed Hall has kindly agreed to be our sponsor. 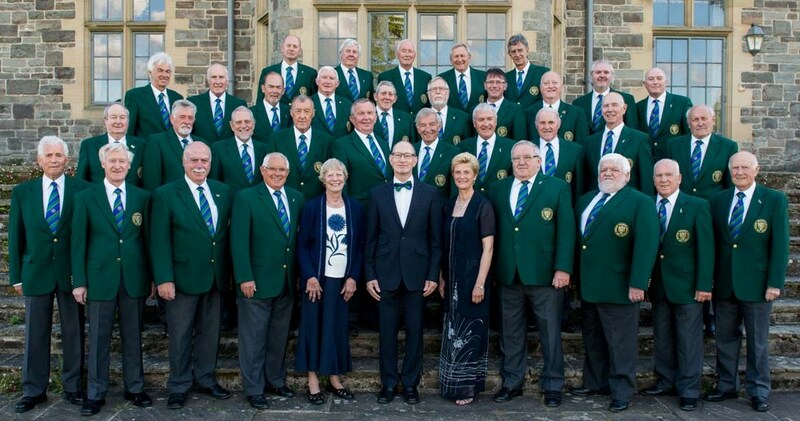 Formed in 1969 Talgarth Choir has been entertaining audiences for over 40 years. During this period, hundreds of concerts have been given throughout the United Kingdom and a considerable sum has been raised for numerous charities. The choir has sung at the Royal Albert Hall on six occasions, twice at the Millennium Stadium as part of the World Choir and three times in the Festival of Remembrance concert at St. David's Hall, Cardiff. The choir has visited Holland as part of a combined Welsh Choir and have also had tours to Brittany, Spain and to Belgium where they sang at the Menin Gate.